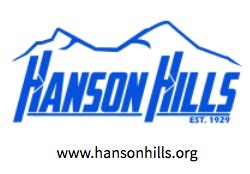 Fundraiser for Hanson Hills Snowsports School. Hanson Hills Recreation Area: Cash, Credit, Check Accepted. (989)348-9266. Flowers By Josie (Downtown Grayling) Cash, Check Accepted.